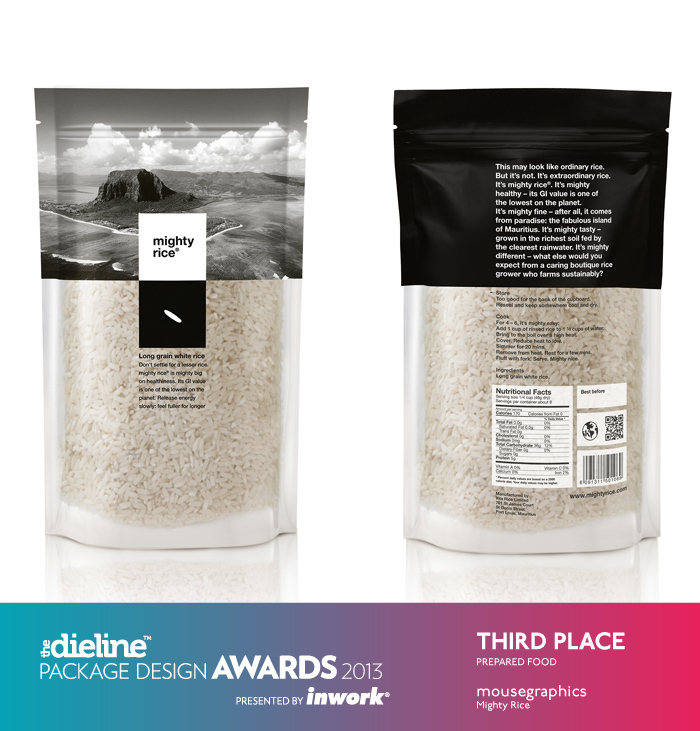 Mighty Rice wins award in Dieline Package Design Awards ! 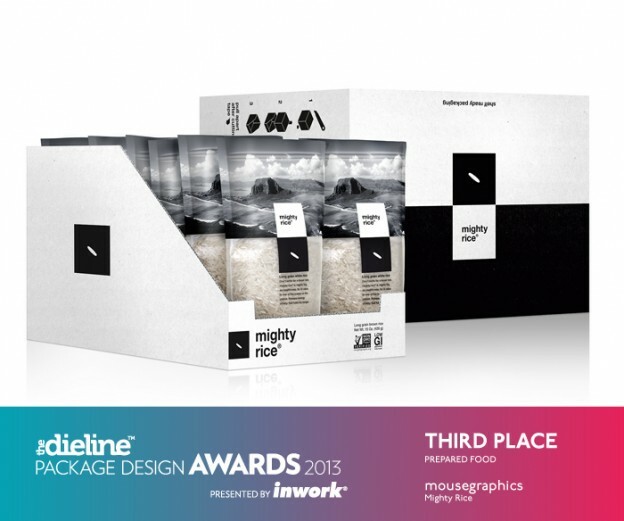 My Mighty Rice client has just won an award in The Dieline Package Design Awards 2013 – a worldwide competition devoted exclusively to the art of brand packaging. Twelve industry experts judged over 1100 entries, based on quality of creativity, marketability and innovation. A great brief from Mighty Rice in Mauritius led to gorgeous packaging by Mouse Graphics in Athens with packaging copy from freelance copywriter me in London. Now that’s what I call a mighty fine international collaboration. Hungry for more rice? Check out their website. This entry was posted in Copywriting tips on July 26, 2013 by Caroline Gibson.